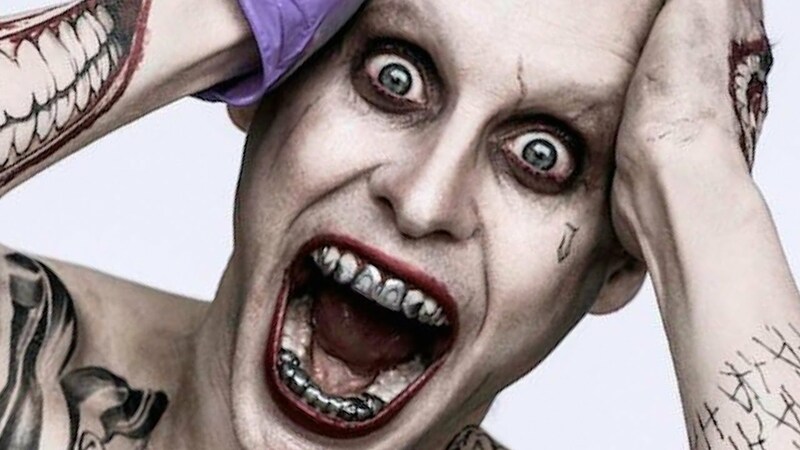 The Suicide Squad actor has demonstrated some pretty serious dedication to his role and revealed the extreme lengths he went to make the iconic character his own. 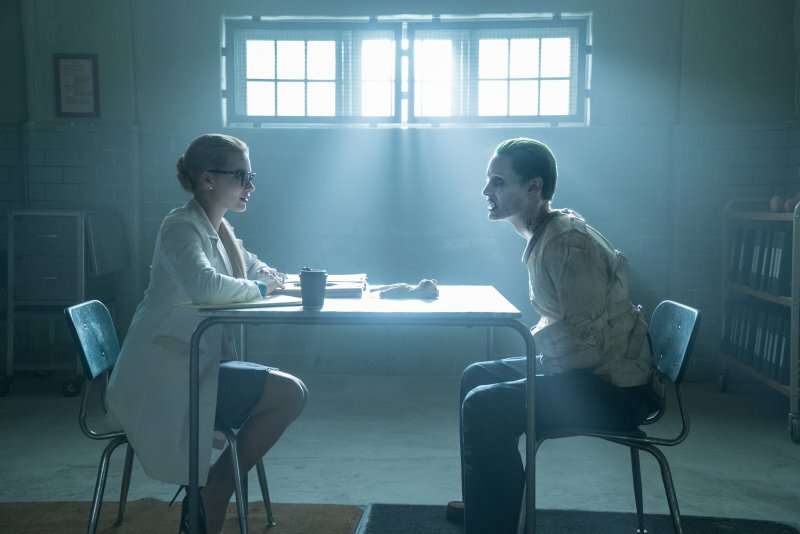 In an interview with Entertainment Weekly, Leto confided that he spent time with a number of institutionalised patients and their doctors inside psych wards to draw inspiration for his role as The Joker. Leto spoke at length about the experience and how he feels it has prepared him for the role – and it’s fair to say it’s compelling stuff. [The Joker] is someone who gets an extreme reward from the act of violence and manipulation. Those are the songs he sings and he is very in tune with what makes people tick. I met with people that were experts – doctors, psychiatrists that dealt with psychopaths and people who had committed horrendous crimes. Then I spent time with those people themselves, people who have been institutionalised for great periods of time. Leto also said that in his opinion when an actor takes on any role, they become ‘part detective and part writer’ admitting that’s his favourite part of the entire process. Entertainment Weekly also asked him how he went about creating his Joker and who the character became to him. He became a real person [to me]. I think the Joker lives in between reality and another plane. Kind of a shaman in a way. It’s a very intoxicating role to take on. You have permission to break rules and to challenge yourself and anyone around you in a really unique way. At a certain point, I knew I had to stop doing that. 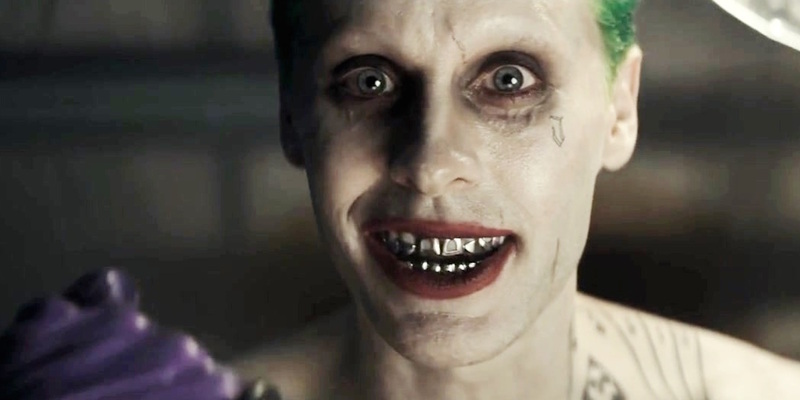 Because the Joker has been redefined, reinvented many times before. For me, I knew once I had gone through the process of educating myself, I had to throw everything away and start from the beginning and really build this from the ground up. It was a transformative process. There was a physical transformation. There was a physical conditioning. If that dedication translates onto the big screen I think we can safely assume this is going to be one seriously gripping reimagining of the legendary character. 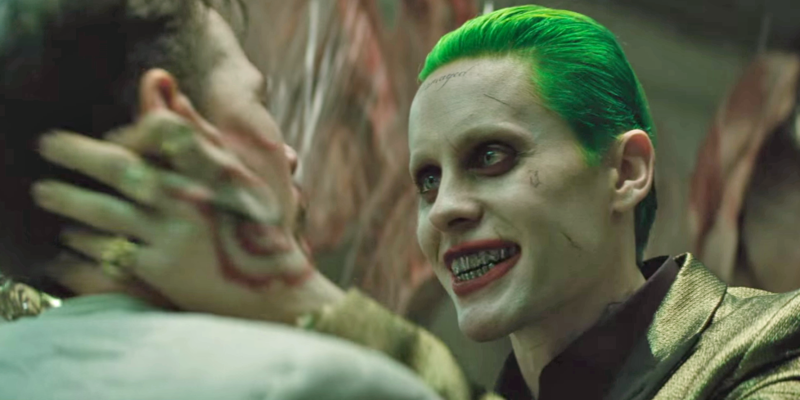 Suicide Squad hits cinemas in early August – that cannot come soon enough!